"Extra" has obtained an amended copy of Michael Jackson's death certificate. The new document says the King of Pop was killed by an "intravenous injection by another." The document was updated to reflect the L.A. County Coroner's report ruling Jackson's death a homicide. 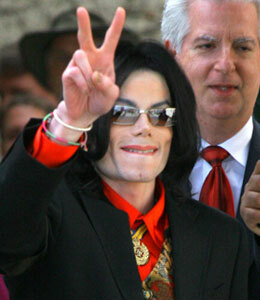 A previous search warrant affidavit confirmed Jackson's personal doctor Dr. Conrad Murray administered the powerful sedative propofol to the singer before he died. Click here to view the death certifcate.